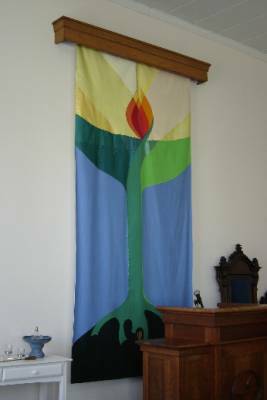 In June of 1984, the annual meeting of the Unitarian Universalist Association, our General Assembly, was held in Columbus, Ohio. During that energizing meeting that also saw the affirmation of the current Principles and Purposes of the Unitarian Universalist Association, Gene Nielsen of First UU Church of Columbus talked with some people in the UUA about how the area’s demographic warranted two, not one, full service congregations. That fall a meeting was held at First Church to explore the possibility of sponsoring a new congregation in the Columbus area. The resulting New Congregation Committee worked hard, and on February 3, 1986, the church came into official existence with 22 charter members. The first worship service, in March, was held in a middle school cafeteria in Dublin. 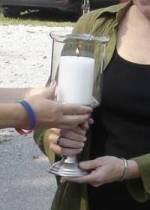 This led to the congregation’s original name, Dublin Unitarian Universalist Church. As growth was desired from the beginning, immediate conversations began about professional ministry. After the part time ministry of Rev. Theresa Hansing, the Rev. Gary Blaine joined the church full time in August of 1988. Rev. Blaine was an Extension Minister, which meant that part of his salary was supported directly by the Unitarian Universalist Association as a part of a program for new congregations. By the time the church’s extension contract with Rev. Blaine ran out in 1991, the church was able to support Rev. Blaine’s compensation independently, a huge step for a new and small group. In September of 1991, Gary Blaine became the church’s first full time minister to be fully supported and called by the congregation. During the summer of 1994 Rev. Blaine left Dublin to serve a church in Tulsa, Oklahoma. In September 1996, Rev. Susan Ritchie was called as minister to the congregation. Priorities during this time included finding a permanent home for the congregation and adding professional staff in music and religious education. 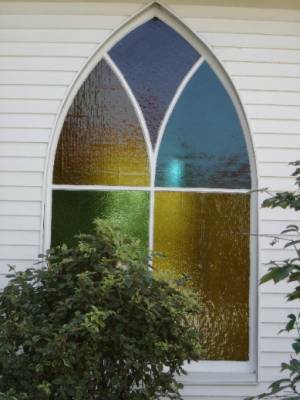 After several attempts to find a means of building both an adequate and affordable building on land on Sawmill Road donated to the church by Gene and Carl Nielsen, founding figures in the congregation, it was decided to purchase the existing United Methodist Church of Lewis Center, which became our home in February of 2000. With a change in location and the merger with the Unitarian Universalist Congregation of Westerville, a name change was needed. 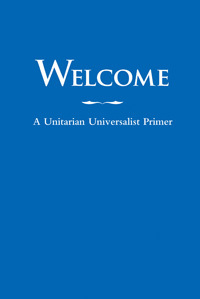 After a democratic process including the full membership, our name changed from Dublin Unitarian Universalist Church to the North Unitarian Universalist Congregation (NUUC). In 2006 the congregation voted on and purchased a new religious education building. Nielsen House, named after founding members Gene and Carl Nielsen, was dedicated at our In-gathering service in September 2006 and is now our home for religious education as well as other functions at the church. In 2008, the congregation purchased additional land behind the church.